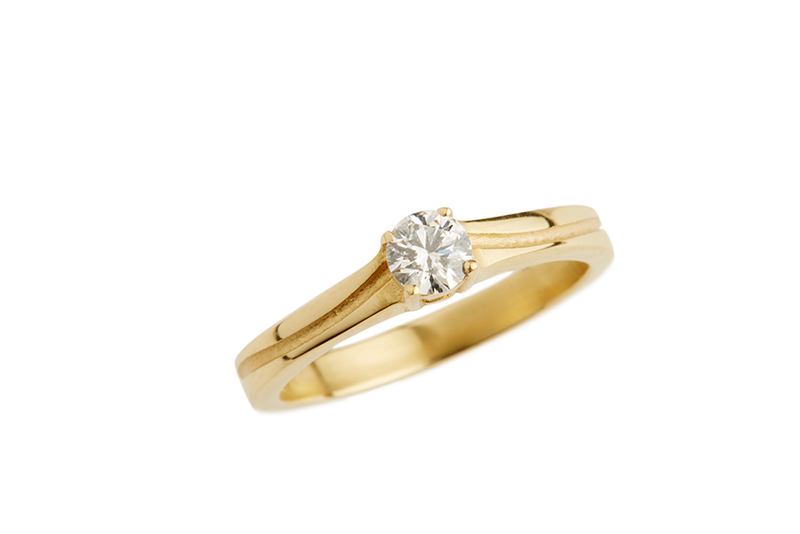 From: £1,695 - Contact April. 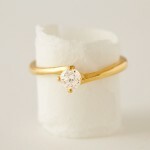 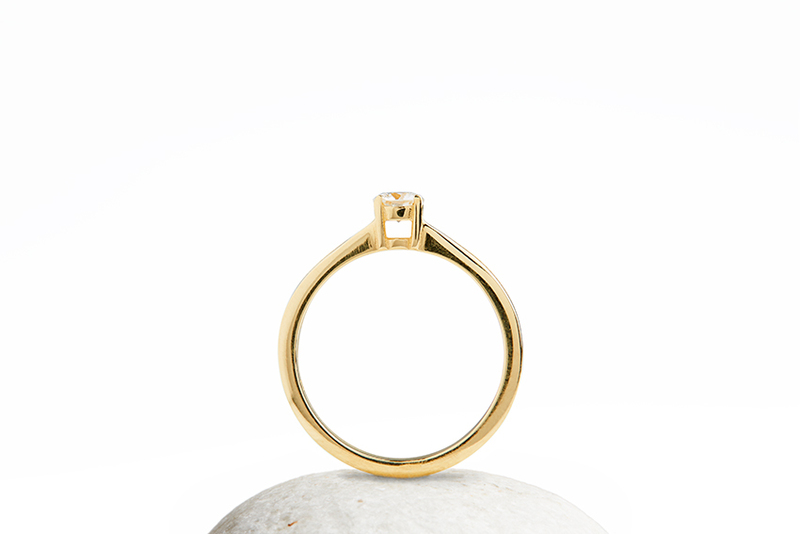 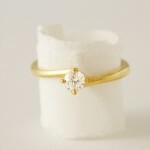 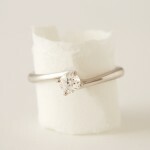 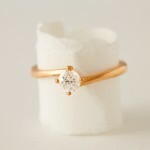 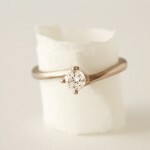 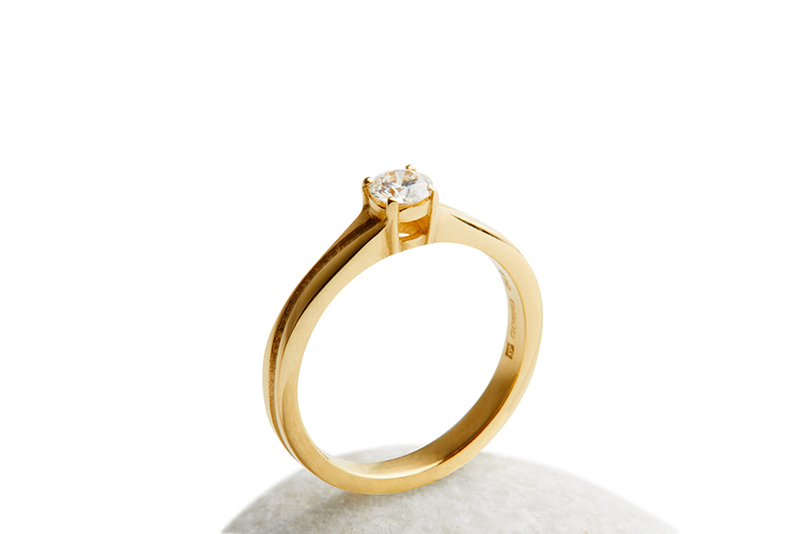 Fairtrade Gold engagement ring with a slight indented wave running around the shank giving it a simplicity of nature. 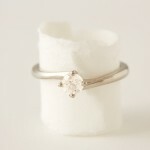 With a beautiful set with a 0.24 carat brilliant cut certified Jeweltree Diamond.